Well, here we go with the steps provided for how to block a program in firewall in order to block the program. The firewall included in the Windows operating system is pretty simple used for the basic purpose. This does the extraordinary job of protecting from numerous external threats. The most significant task that every individual needs to be considered is to block the program in Windows firewall. 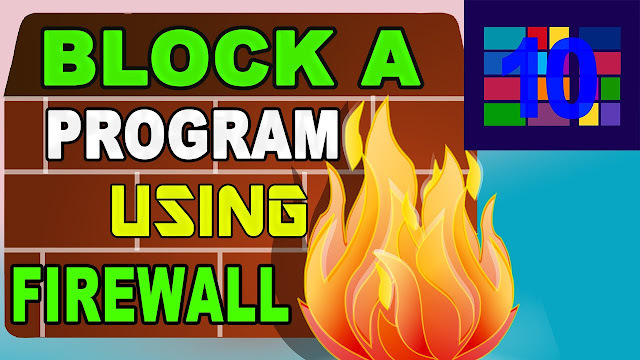 Here we go with different steps provided for how to block a program in firewall windows 10 in clear and better understandable format.Let us learn and get success for how to block a program in windows firewall very well. Before proceeding to the steps, let us focus on why to block a program in the firewall? The only reason behind this is, more programs will have online elements that download the updates, ads or allowing the online purchases. The user can also update unknowingly. 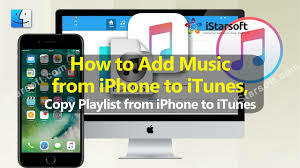 The process of controlling how and when they are going to connect to the internet allows the user to decide how they operate at frequent intervals. Moreover, offers the most important and useful layer of security to the system very well. So blocking the program within windows firewall is completely straightforward. Remember as you should not put off with the help of interface as there will be a lot of running in the background. 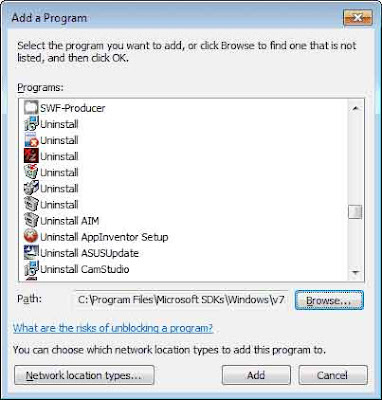 As a result, the users are requested to follow instructions carefully for how to block program in firewall windows 10 and end the process successfully. If you have the hidden files then you can see how to show hidden files in windows 10 and then show all the files and continue with this. 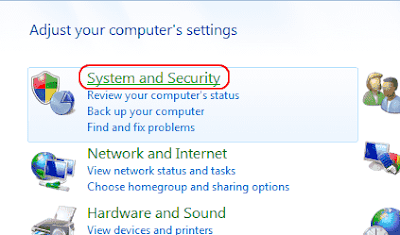 The very first step open the control panel in your system in Windows 7 firewall block program, 8 and 10. There you are requested to select the system and security available in the form of lists. Once after the click, you can see the windows firewall. And there select allow a program through windows firewall option. So that you can see the window prompting on the screen. Uncheck the box to the left of the application name which disallows from accessing network resources, while checking it to allow access. For instance, if the program to be blocked is not listed, then you can click on allow another program button in order to add it. Choose the application in the list and select Add. If the program is not on the list, use the browse button to select the program file manually. Well, till now we have seen the instructions applicable to block program in the firewall at Windows XP. So here we go. The first step you need to click start and open the control panel. Now at the manage security settings for, choose windows firewall. Now do select the Exceptions tab. You have to check the application in order to allow the access to the network, uncheck it to the block access. For instance, if the program is not listed, select the add program button and add it to the list. Now click on the checkbox shown at the left side of the box, and click ok to block program in firewall successfully. 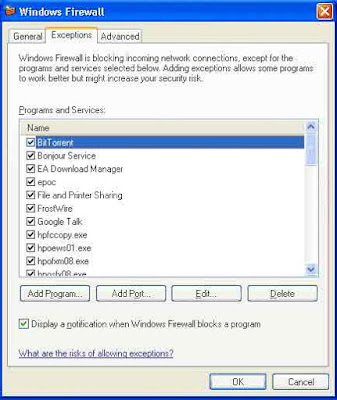 Hope you have got about the process and instructions for how to block a program in windows firewall in clear and understandable format. If you have any doubts, feel free to discuss with us. Stay in touch with gudtechtricks for more latest stuff.